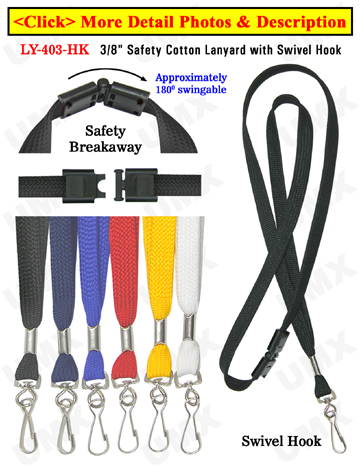 Safety Breakaway For Those With A Low Budget! Black, royal blue, navy blue, red and white color pricing as listed. Custom Color: Any custom Pantone color straps available with a minimum order of 3,000 pcs.